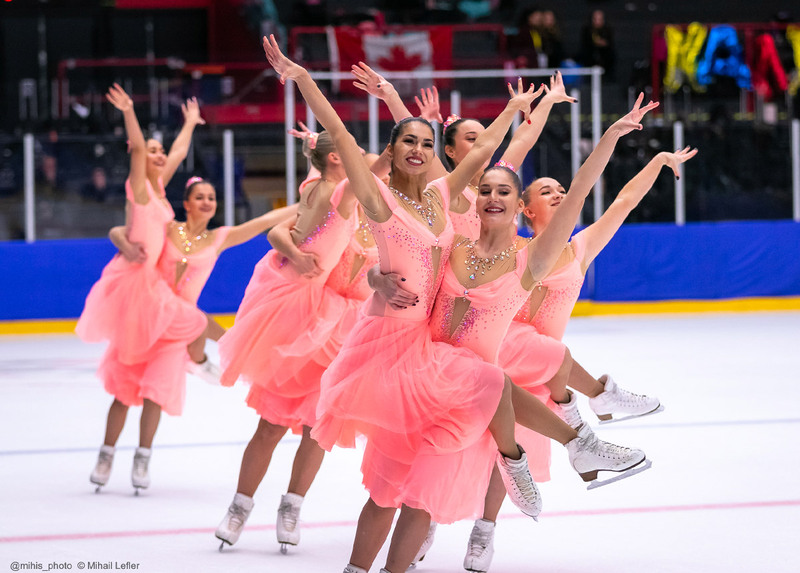 The Junior and Senior Russian teams Paradise and Sunrise 1 added gold medal as the 2019 Leon Lurje Trophy concluded Sunday in Gothenburg (SWE), where two Basic Novice teams were also crowned. Let’s start with the young categories. 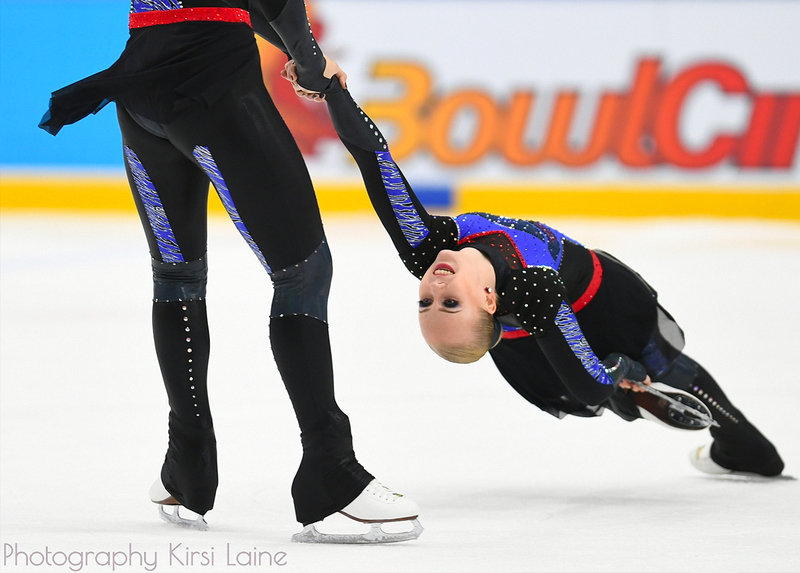 Golden Prize from Russia dominated the Basic Novice A division. They won with a huge score of 40,71 points. Teams Sidera and Divine from Sweden completed the podium, earning respectively 21,16 and 20,92 points. Four Swedish teams competed in the Basic Novice B category. Team Happiness won with a very small lead (28,16). The team is followed by Crystal, Fantazy and Seastar. It was a nice demonstration for these young synchro skaters. Their development and improvement will be followed closely in the coming years. In the Junior division, Sunrise 1 from St-Petersburg confirmed its lead and won the competition with 196.08 points. Fintastic also maintained the second position and took home the silver medal (187.95). 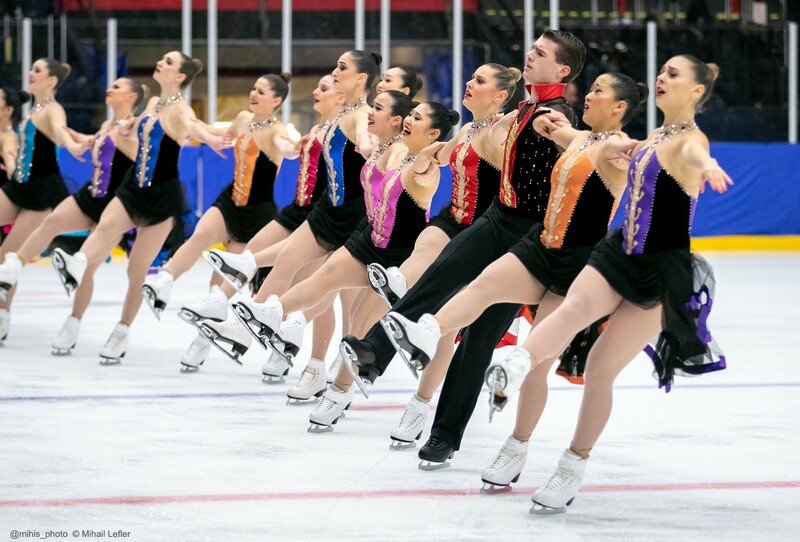 Starlights (USA), representing Skokie Valley Skating Club, skated a very clean free program and took the bronze medal with a total score of 180.04 points. Skating to the vampires, Musketeers from Finland finished in fourth place with 177.69 points. The middle rankings have changed slightly in comparison to short programs. However, the free programs have greatly upset the ranks from 10 to 15th. Team Paradise dominated the Senior division, earning a total of 146.13 points for the free program (234.35 points in total). 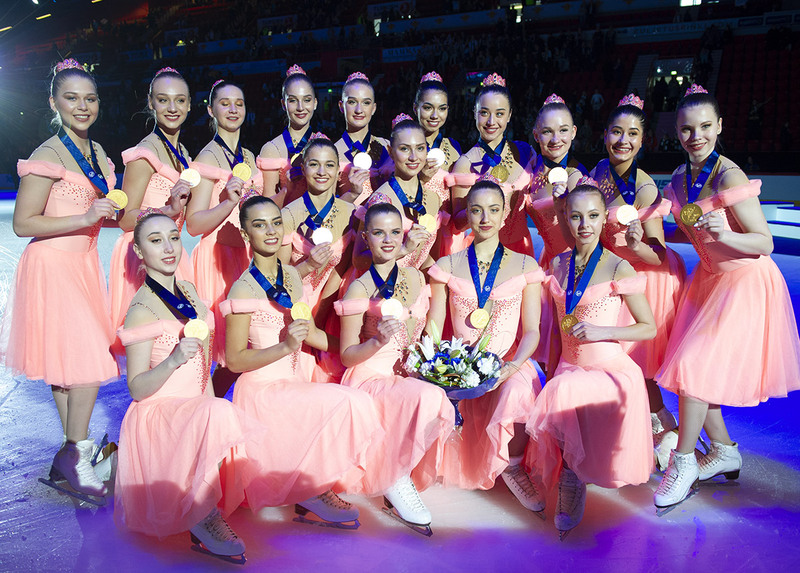 Helsinki Rockettes have retained their second position won after short programs and finished with the silver medal (225.13 points). Haydenettes from the USA have come up from fourth to third place after a very energetic free program. They got a total of 213.81 points for both programs. Les Suprêmes Senior had to settle for the fourth place at the end with 209.90 points, a score a little bit lower than the one they got at the Lumière Cup in December. For their charming free program, the team got 131.40 points. The five other teams maintained their positions after the free programs. The points difference was quite important. This 12th edition ended in Sweden on Sunday. Several teams will face each other again next weekend at the traditional French Cup.